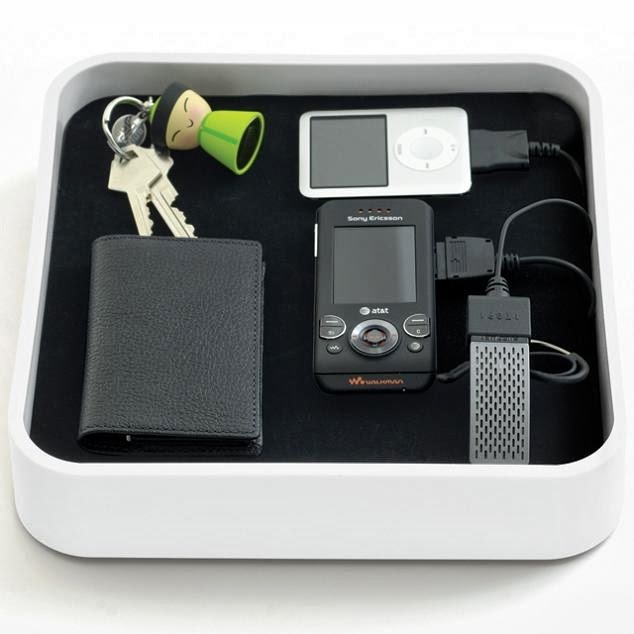 Collection of 'Innovative and Smart Gadget Organizers' from all over the world. 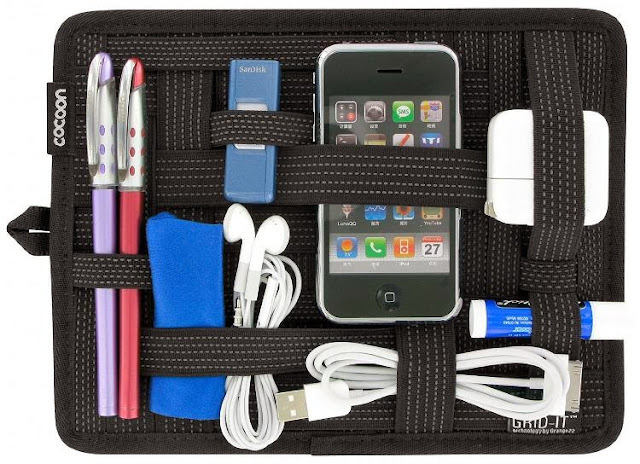 Grid-It Organizer: This rubberized woven elastic object retention system is best suited for iPad, iPod, iPhone, BlackBerry and other digital devices. Its designed to hold items firmly in place and it doubles as a mousepad. Device Organizer and Recharger: This universal recharger is compatible with over 1500 gadgets, including smartphones, media players, GPS, digital cameras, PDAs and more. All the connectors are built-in and one USB socket allows nonsupported device customization and its capable of recharging up to six devices simultaneously. 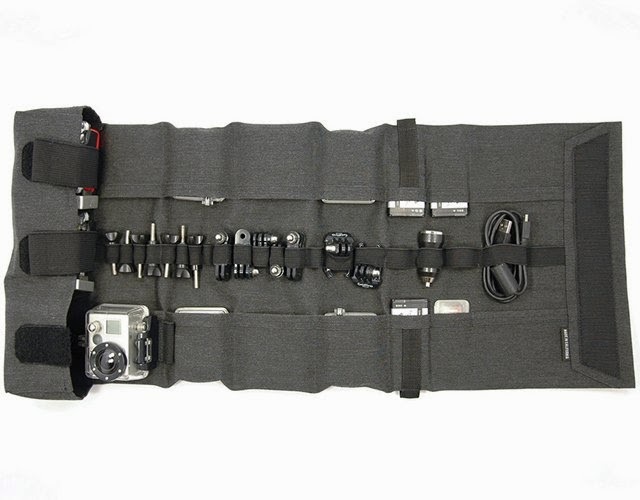 Rollpro III GoPro Organizer: The Rollpro III is designed for GoPro cameras; it organizes its cables, SD cards, clips, recharger and more. 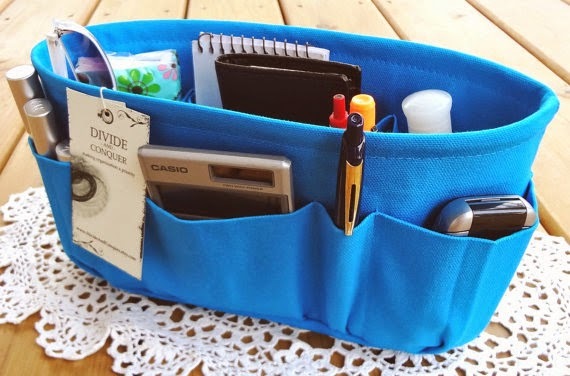 Slim Bag-in-Bag Organizer: This Slim Bag-in-Bag made from nylon features one main zipper pocket that contains two inside mesh pockets and is a perfect tool for keeping all of your bag contents organized. 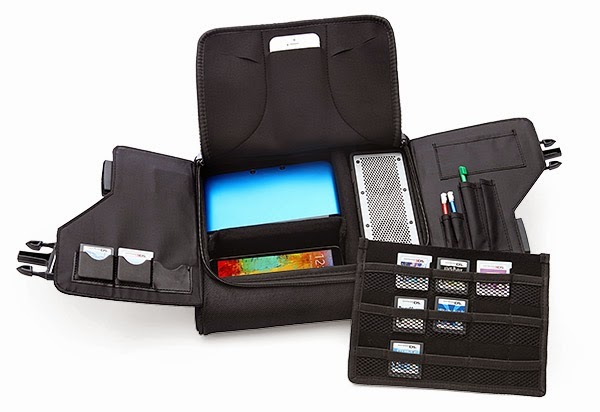 G-Pak Organizer: This carrycase is designed to keep all of your portable electronic devices in an orderly fashion in one safe place. 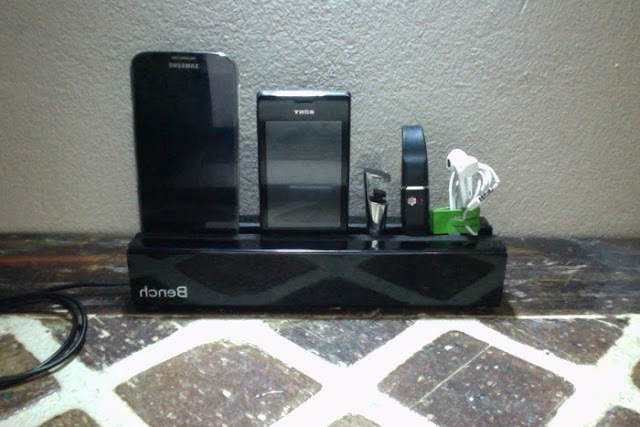 Bench: Bench organizer docks and organizes all your pens, stylus, smartphones and gadgets. 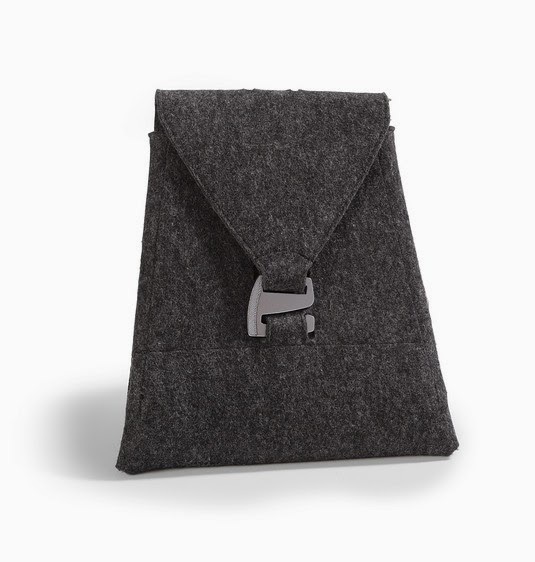 Wool Felt Organizer: This wool felt fold-up organizer keeps your electronics within its elegantly designed folds-neatly arranged and close by. Purse Insert Organizer: Its made out of sturdy canvas and comes with plenty of pockets for you to organize your gadgets. 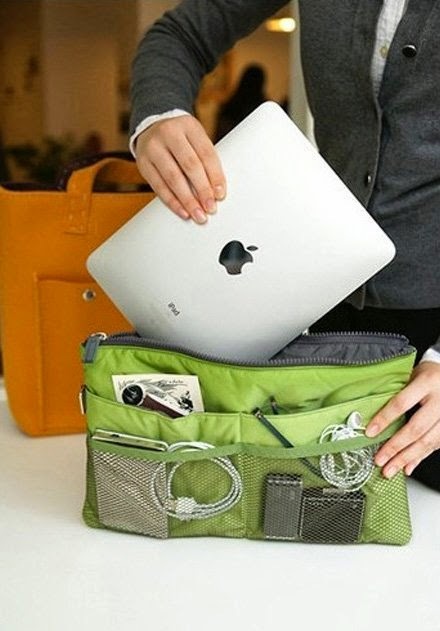 Personal Media Pouch: The Personal Media Pouch is a travel solution for your electronics, best suited for short travel. 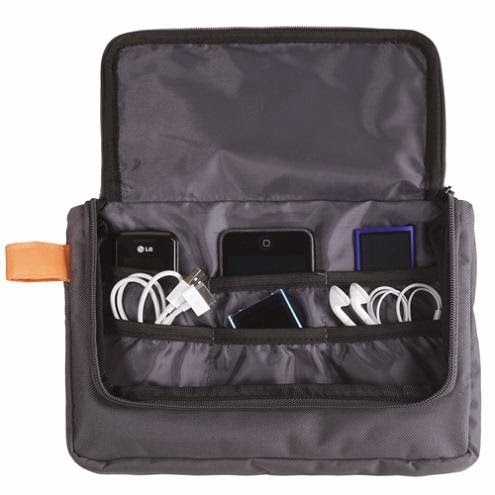 It features separate space for you smartphone, iPod and digital camera and it keeps them secure along with their rechargers. 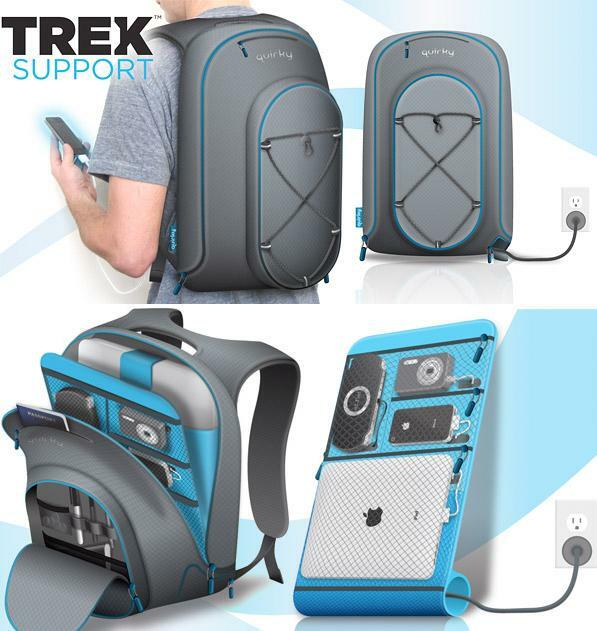 Trek Backpack: This backpack holds your gadgets and a notebook; apart from this the gadget area has pockets for four different devices and it can recharge three devices at one go. 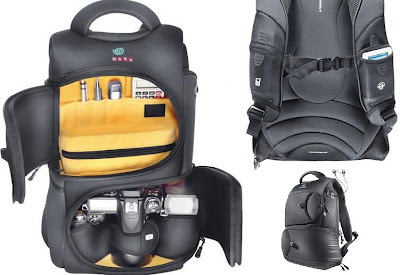 Multimedia Backpack: It measures 30 x 15 x 45 cm and weighs 1000g (2.2 lbs) and holds your gadgets safe and secure.